When you generated multiple leads each week from different forms it can be hard to track which leads are coming from where. We have created an easy to use, simple, and great looking solution to this problem. Want to export your leads to Excel format instead? Check out the guide for that here. 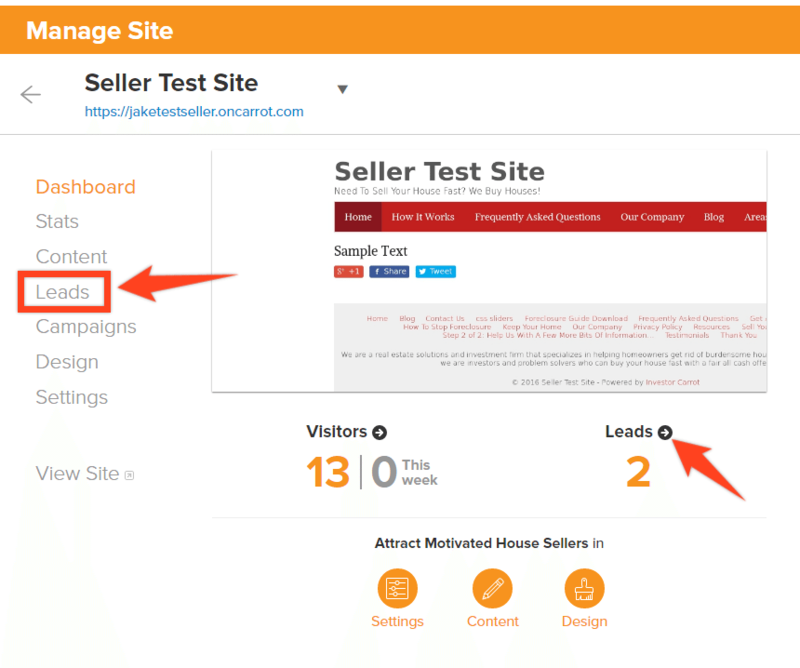 To view all of your website’s leads across all of your forms, go to your Dashboard and select Leads. Here’s the direct link to access the Lead Dashboard. 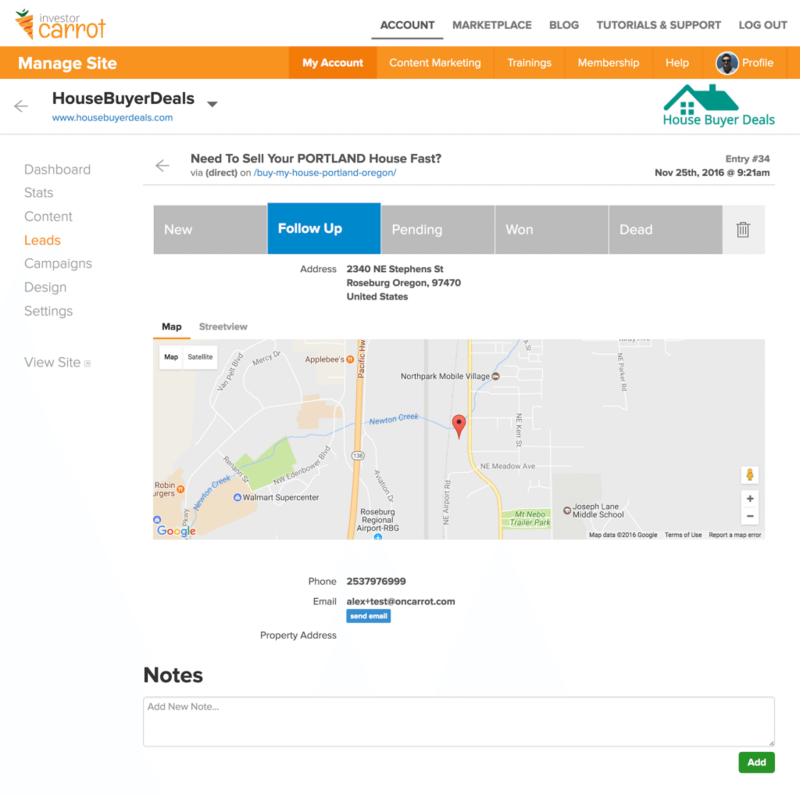 You can also leave notes on the property which works great if you have a VA or a team member that you need to communicate with on a lead. 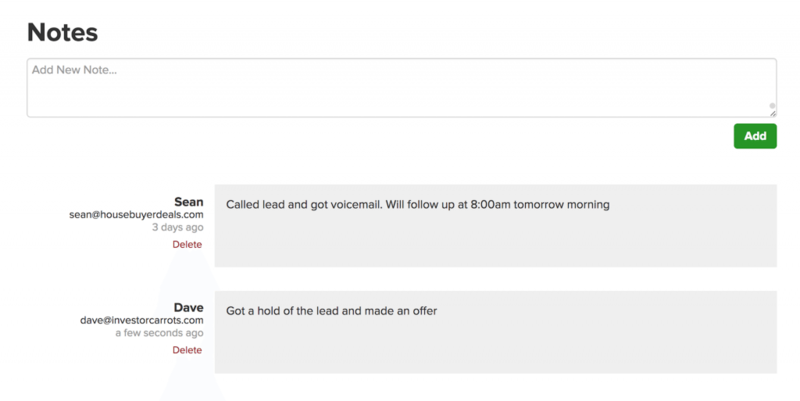 Simply type a query into the search box to search within all your leads.